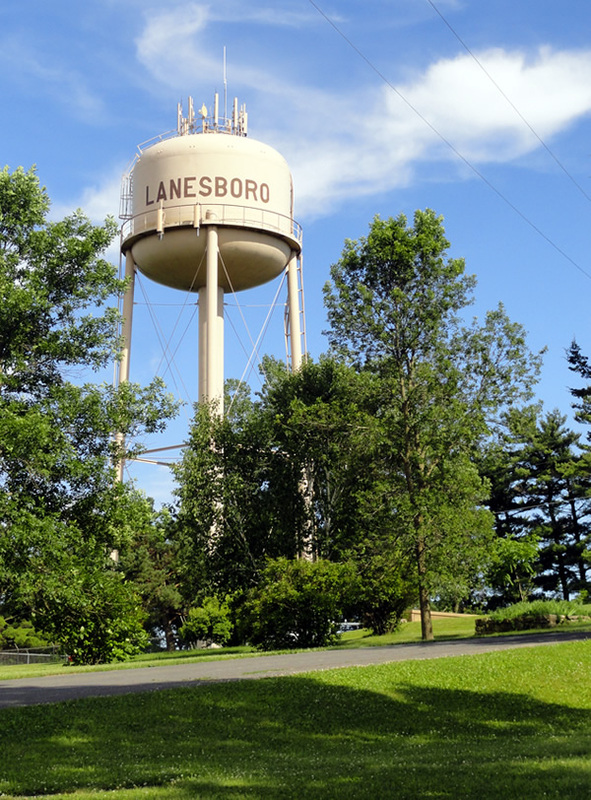 Lanesboro is a small town located in the bluff country in southeastern Minnesota and sits along the Root River. 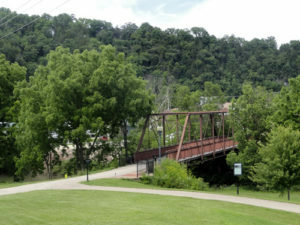 The Root River State Trail runs through this scenic area where many enjoy biking, walking, skating, skiing, and more. 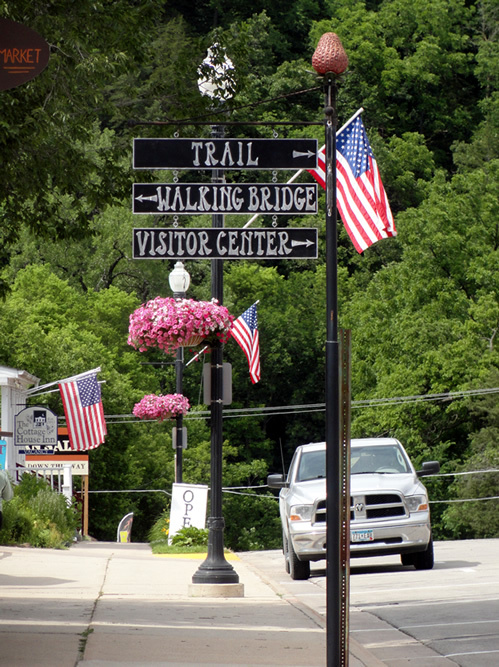 Lanesboro received the Great American Main Street Award in 1998. 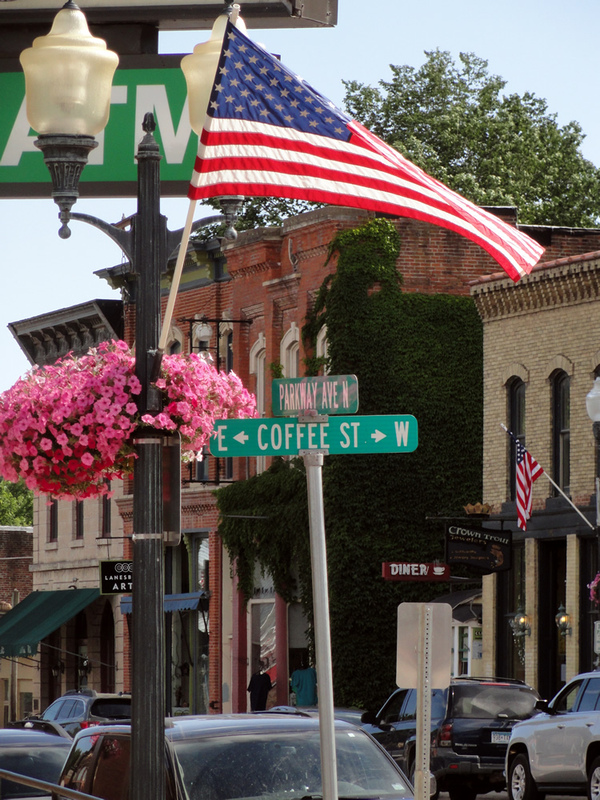 Author John Villani named the community one of the 100 Best Small Art Towns in America. It has also been rated one of the “50 Best Outdoor Sports Towns” by Sports Afield magazine. 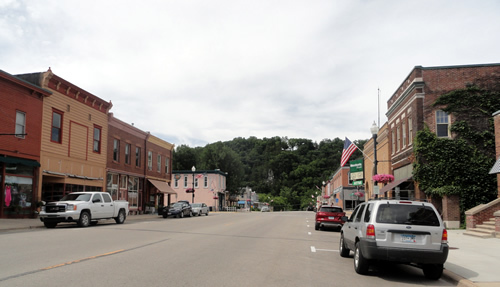 Outside Magazine featured the community as one of the “20 Best Dream Towns in America”.